Lighting is one of the most overlooked and yet important elements of good interior design. The lighting in a premise creates the mood of a room just as it does the perceived size of a room, so getting it right from the start is vital. 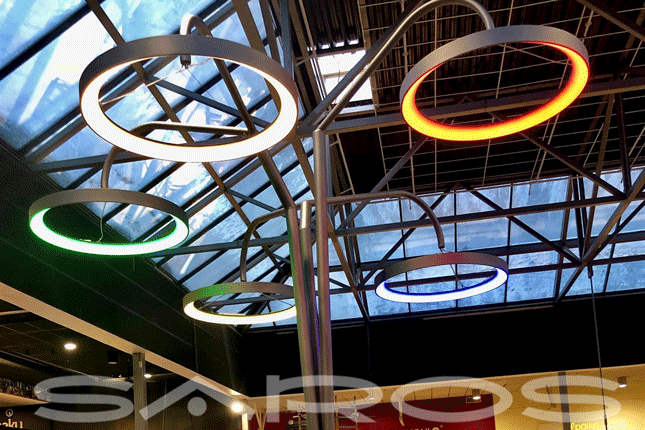 The Saros company has been offering their lighting solutions since 1992. 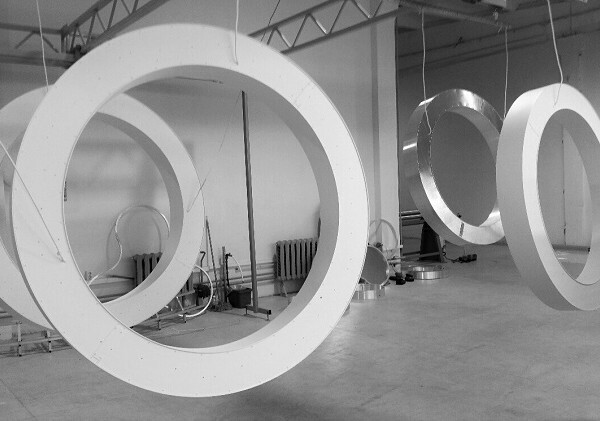 We design, develop and manufacture indoor light fixtures and lighting systems providing general and decorative illumination of both private spaces and social facilities such as offices, shopping centers, car showrooms etc. 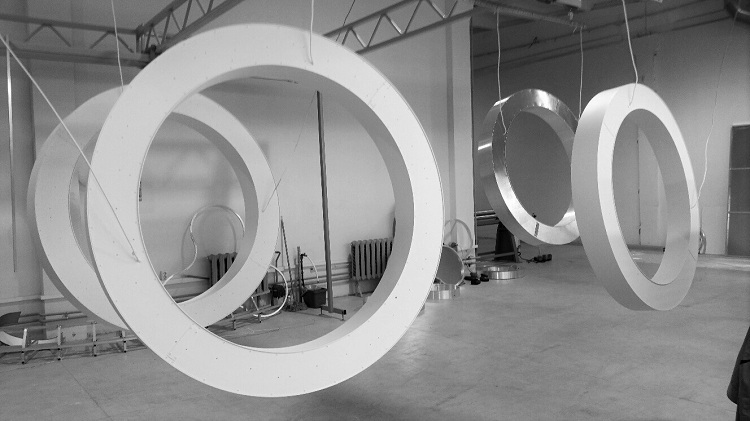 Since we have our own state-of-the-art lighting production facilities, we at Saros do not confine ourselves to the manufacture of the standard range of light fixtures alone; we also develop and manufacture lighting solutions based on customer-specific designs. As our factory is equipped with an up-to-date machine-tool fleet, most of production stages are performed at our plant, which, in its turn, enables us to keep control over the quality of our products and the production time. 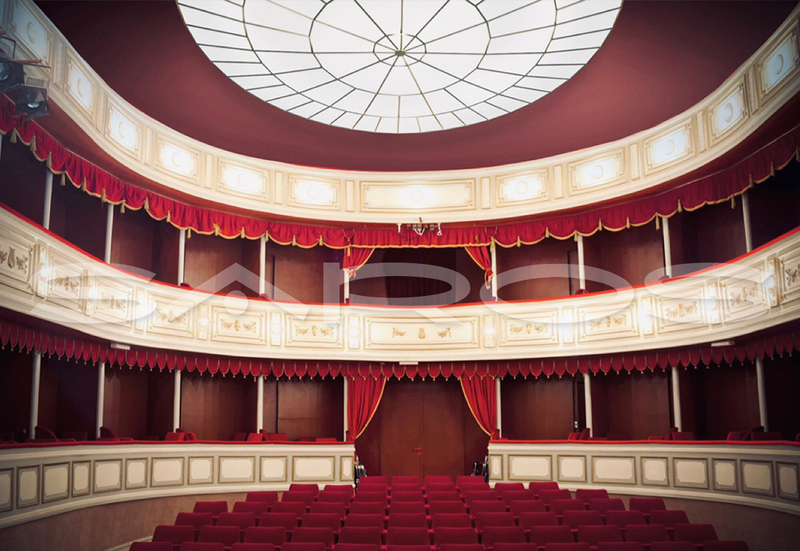 Our light fixtures use components from the best European brands. We pay extra attention to packing to avoid damages during transportation and handling. 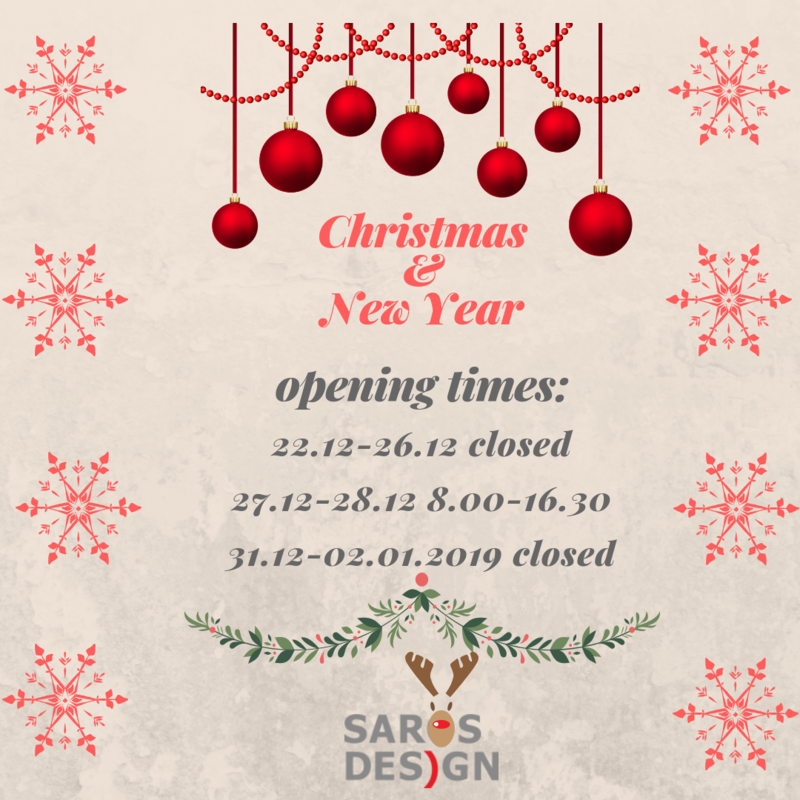 We at SAROS are continuously researching the lighting market demands and do our best to satisfy them.